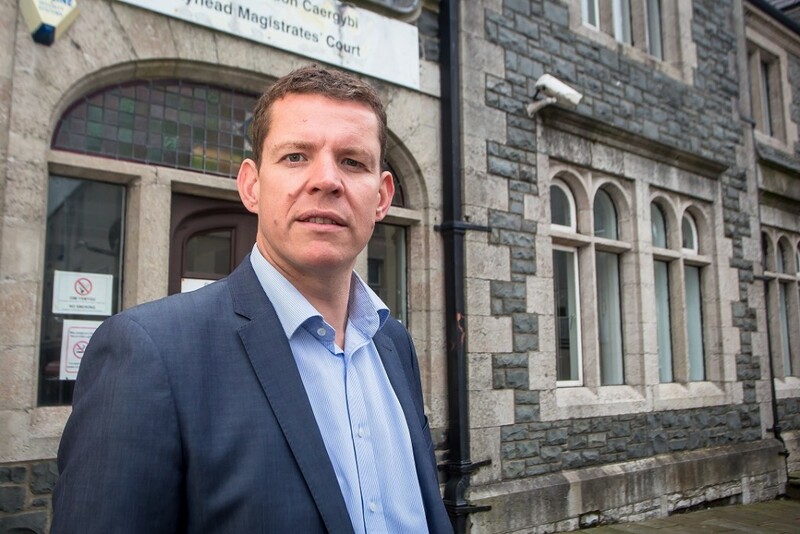 Ynys Môn AM Rhun ap Iorwerth is asking the UK Government to listen to local views and reconsider their decision to close Anglesey’s courts. “The consultation process proved that there was a clear opposition to closure. Out of all the respondents who commented on Holyhead Magistrates’ Court, for example, not one of them was in support of the proposal to close. “But despite this, and despite the strong case that had been made by elected representatives from various parties at different levels, as well as by local solicitors, magistrates and other court users to keep Holyhead and Llangefni courts, the UK government came to the conclusion that both should be closed. “Even though they say in their response that they are exploring alternative provisions for Anglesey, they give no details. Surely these should have been explored before the decision was made?